Fashion lovers will go around the globe to look for that one little thing. Well, you won’t have to anymore. 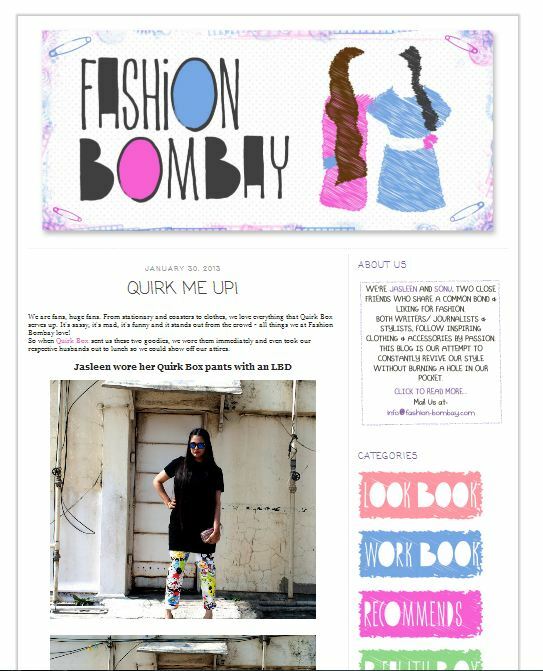 Here are the 20 fashion bloggers that will take away all your worries with just a click. Going through their blogs is like wandering through a magical garden. Trust me, if you are crazy about fashion, this post is something you won’t want to miss. Shalini Chopra has made her mind to take over the fashion world only by sitting behind her laptop screen in Bangalore. She is stylish, obvious as it is, trendy and works on poisoning everyone with the same sweet venom. The best part of her blog is her section – Lookbook. She is also kind enough to let readers shop from her wardrobe. Amazing right? Gia is a hard working young lady who is in love with art. Her notebooks were always full of doodles. She worked as a graphic designer at the early age of 15 and opened up her own T-shirt business when she was 18. Recently, she’s been working on this blog which mainly focuses on the make-up and hair that you must sport with all kinds of looks. The Mumbaikar blogger girl Magali, is a digital media consultant by profession and manages social media for brands like Tresmode. She has a love for photography as well, and of course, the passion of a blogger. Jasleen Kaur Gupta and Sonu Bohra are very easy going girls who happen to be in love with fashion. They believe in recyclable and affordable clothing. 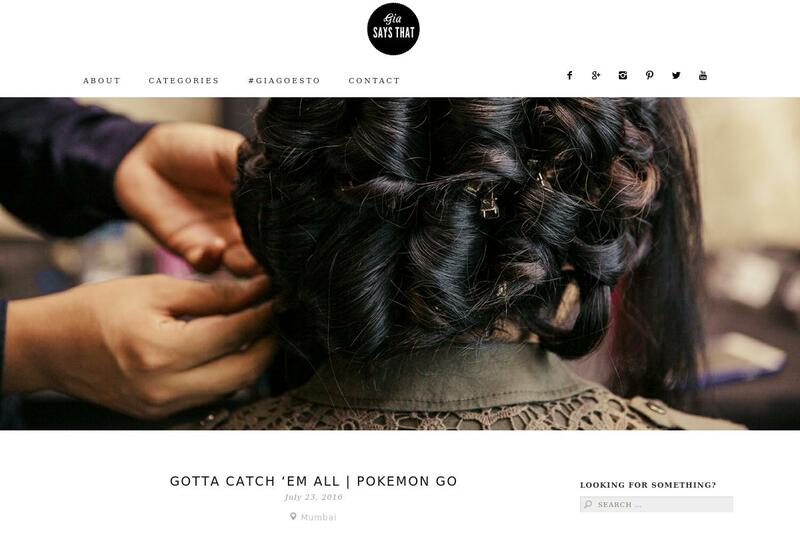 Their blog has a very homely feel to it and has an interesting look. Their hashtag styling is what makes it unique. Manvi has a history of fashion that runs in her family. Holding a degree in Fashion Designing and years of hands-on experience at her family’s boutique, she wants to rescue all the people who are wandering. She wants her blog to be one source of all the information that her readers/clients are looking for. Meanwhile, also making sure that the people reading her blog enjoy it as much as she enjoys writing it. Good luck there girl! The girls like to label themselves as being extremely bitter, complex and sociopath loners. The blog had its initiation back in 2007 and has been ruling ever since. The authors are madly in love with fashion and hence created the blog to go vocal about it, and sharing their thoughts, messages and opinions with other people. Shaily is pursuing her M.Sc degree in Fashion Technology. Not that it’s required for me to say this, but she is a great fashion enthusiast and has an eye for the trends. 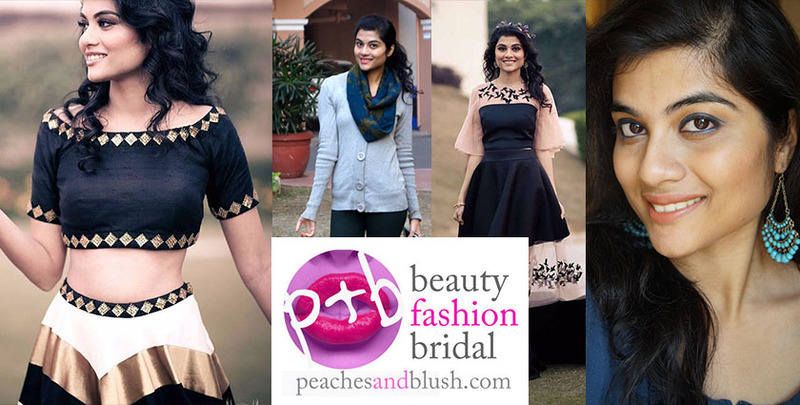 With this blog, she hopes to bring like-minded people together and reveal the secrets of affordable fashion. Mehak’s blog is the destination for all the makeup lovers. She has everything from reviews to tutorials to advices. Her blog has a lot of guest reviews which is a bonus. It also has a great section for brides and brides-to-be. 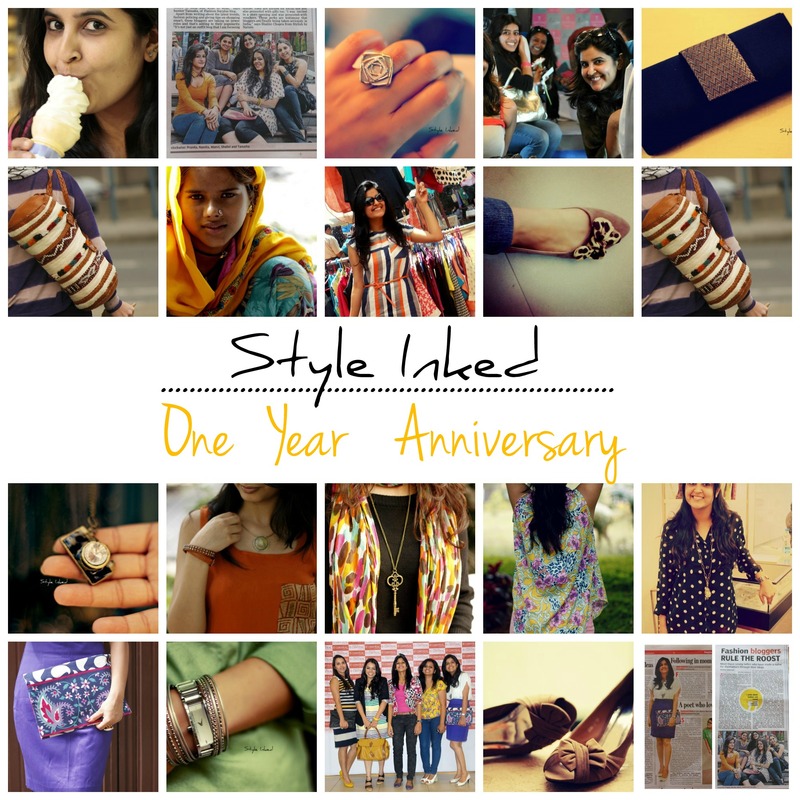 Mehak started this blog in 2011 to give people the best fashion experience anyone can ask for. And this, she has done quite well! Well yes, they are definitely freaks who have chosen their own paths for life. Rashmi works at a bank and has her major in economics where as Jyoti is a commerce professional and also a part-time freelance fashion designer. Both belong to Delhi, and have amazing celeb fashion as well as runway posts on their blog. They hardly miss on anything. A social media geek by day and a fashion blogger by night, Saily will tell you all the right things you need to know and learn about fashion. She has a weakness for cheese and confesses that she is a shopaholic too. Let’s be honest, who isn’t? The name is inspired by her love for cocktails and chic style. A Delhi cosmopolitan in love with designing and travelling. Drinking coffee is what perfectly defines Tanya Virmani. She likes to define fashion as fun, fortifying, spirited and a window to one’s soul. 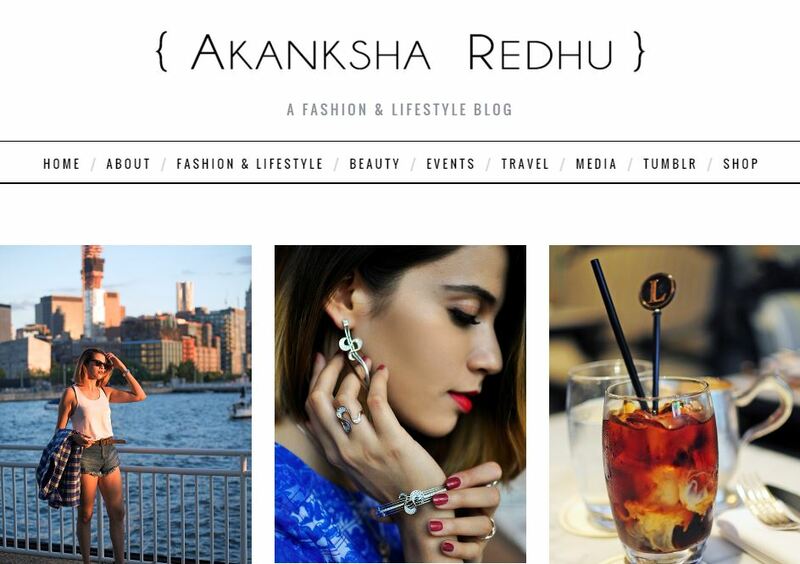 Her blog makes sure women get all they want, no matter what, fashion trends, styles, updates or beauty tips. Akanksha is a fashion blogger by day and a secret accessory maker by night for her brand CIRARE. This blogger started her blog in 2009 as a way of expressing her ideas but it turned out to be so much more than just that. Her blog covers everything and puts it one place from various fashion trends to events and travel to media and of course beauty tips. More interesting posts and updates only if you keep following our page! Do not forget to share this article and let your friends know what’s on your reading list! Drinking coffee, pls correct 🙂 for me for Let’s Expresso. Hi Tanya, Corrected it. Let us know if you need any other changes. If you like, you can share this article with your fans to show your achievement.